In June, during the “Rendez-vous aux jardins” event, the Château of Chenonceau will be unveiling its new garden inspired by the great botanist Russell Page. 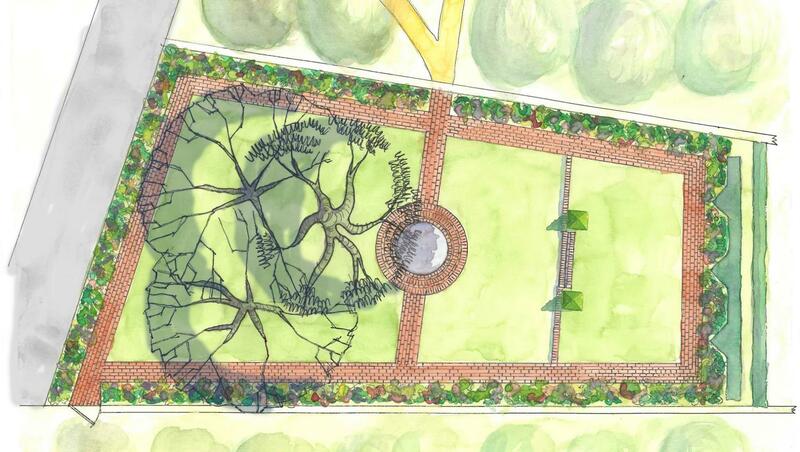 The design of the new garden, called “Tribute to Russell Page”, was inspired by the life and sketches of Russell Page, one of the greatest contemporary landscape designers. A conversant botanist and aesthete, Russell Page devoted himself wholeheartedly to garden design with a perfect understanding of architecture and style. He nurtured a passion for the subject, believing that “learning the art of gardens cannot, for anyone, be academic or theoretical. You have to learn about plants, stone, water and soil just as much with your hands as with your head.” His research and creations inspired the work of Nicholas Tomlan, Botanical Director at the château, for the layout of this new walled garden. The vegetal creation includes specific botanical and technical features chosen to suit the location, perfecting the exceptional setting of the château’s flowerbeds which already boast the Diane de Poitiers and Catherine de’ Medici French formal gardens.